OM Power was founded in 2004 as an initiative of two enthusiastic Slovak ham operators. Since then the company has become a successful and well established manufacturer of high quality amplifiers. OM Power Amps are found on all continents and in almost every country of the world. 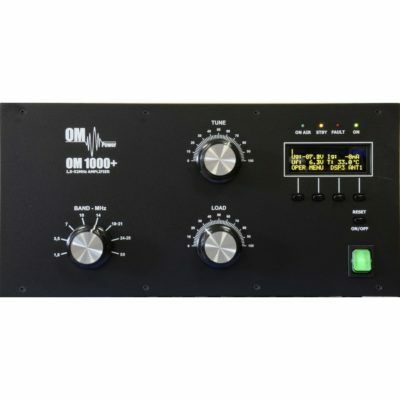 The new OM1000+ linear amplifier is designed for all shortwave amateur bands from 1.8 to 29 MHz (including WARC – bands) plus 50 MHz and all modes. 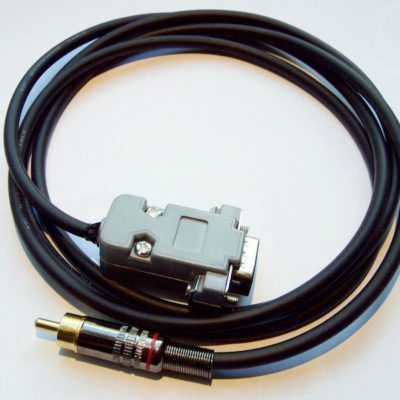 It is equipped with a ceramic tetrode GS-23b and delivers 1200 watt SSB and 1000 watt CW on HF, 1000 watt SSB and 800 watt CW on 6 meter and 800 watt RTTY. 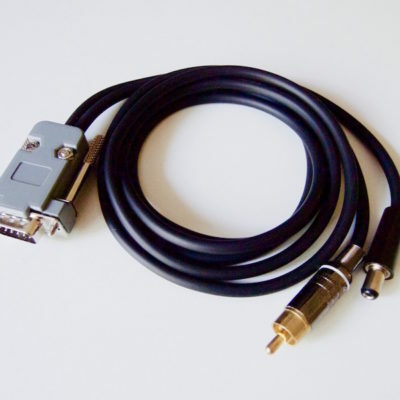 The OM2000+ linear amplifier is designed for all shortwave amateur bands from 1.8 to 29 MHz (including WARC – bands) plus 50 MHz and all modes. 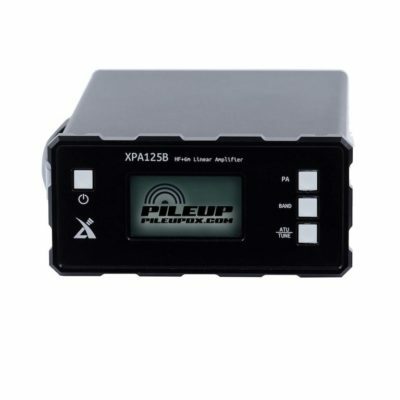 It is equipped with a ceramic tetrode FU-728F and delivers 2000 watt on HF and 1500 watt on 6 meter. 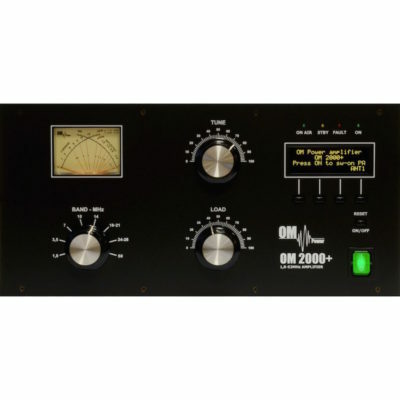 The OM2000A+ automatic linear amplifier is designed for all shortwave amateur bands from 1.8 to 29 MHz (including WARC – bands) plus 50 MHz and all modes. 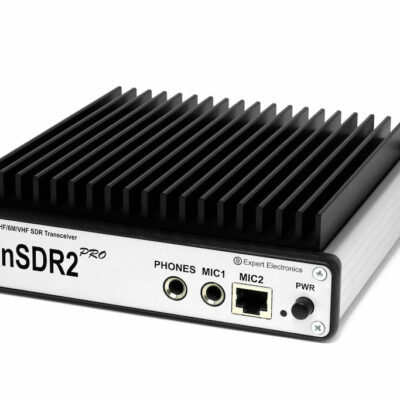 It is equipped with a ceramic tetrode FU-728F and delivers 2000 watt on HF and 1500 watt on 6 meter. 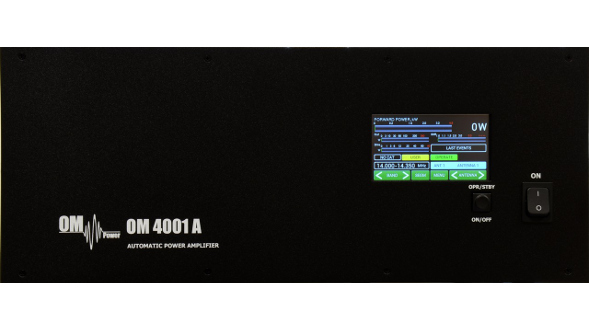 The OM4001A is an automatic power amplifier, designed for use on all short wave amateur bands from 1.8 to 29.7 MHz (including WARC bands) and all modes. 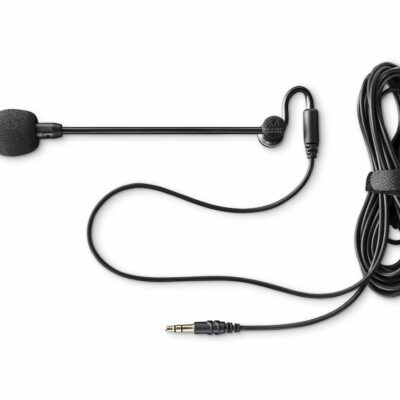 It is equipped with a two ceramic tetrodes FU728F and delivers up to 4000+ watt on all HF bands. 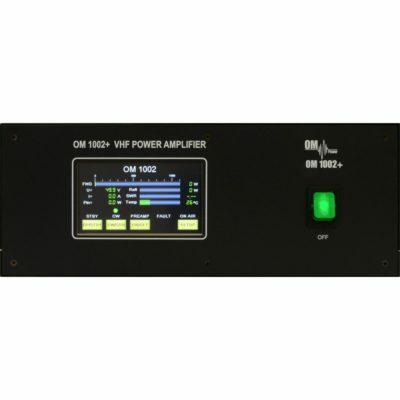 The OM Power OM1002+ is a solid state 1 kW VHF amplifier, designed for duty operation in the 2 meter amateur radio band, 144-146 MHz. 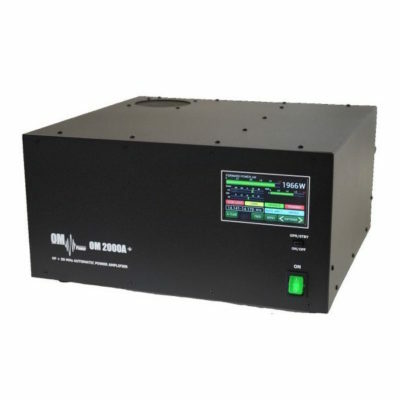 The OM Power OM2002 is a solid state 2 kW VHF amplifier, designed for duty operation in the 2 meter amateur radio band, 144-146 MHz.